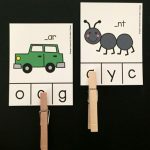 Practice initial sounds and letters with these free, low prep firefly initial sound clip cards! 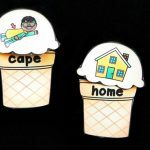 The firefly theme is the perfect activity for the warm summer months. Summer break is coming and that means playing outside until all hours of the night! It’s hard to keep bedtimes in place when it’s finally cooler outside and the kids are enjoying the fresh air. One of my favorite memories is catching fireflies in the dark. This didn’t happen very often, but seeing the twinkling fireflies is almost magical in the summer sky! 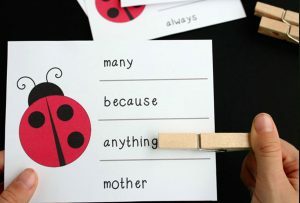 The printable set includes 26 clip cards. 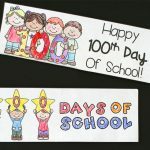 Print the pages from the file below and cut apart the clip cards on the dotted gray lines. Laminate them for durability. 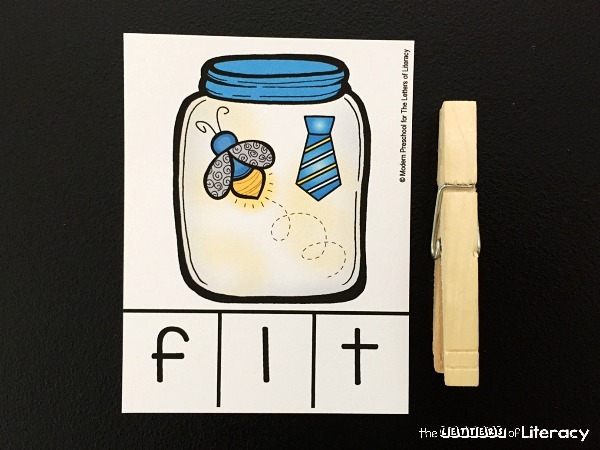 On each clip card, you will find a firefly buzzing around with an picture that definitely doesn’t belong in the jar! 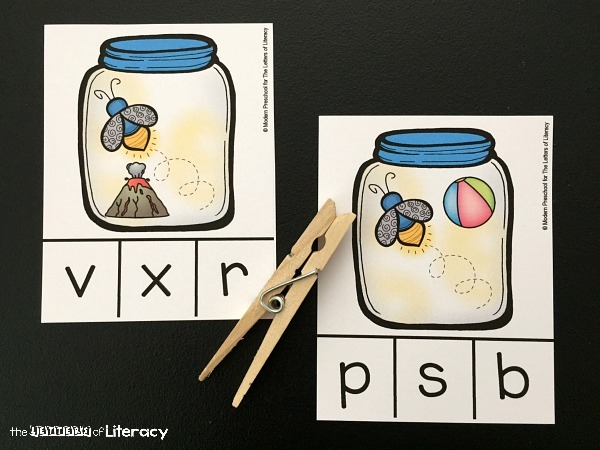 The object of this activity is to find the initial sound of the picture that doesn’t belong in the jar and match it to the correct lowercase letter on the card. 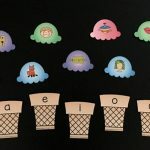 The pictures on the firefly jars are easy to identify for little learners. 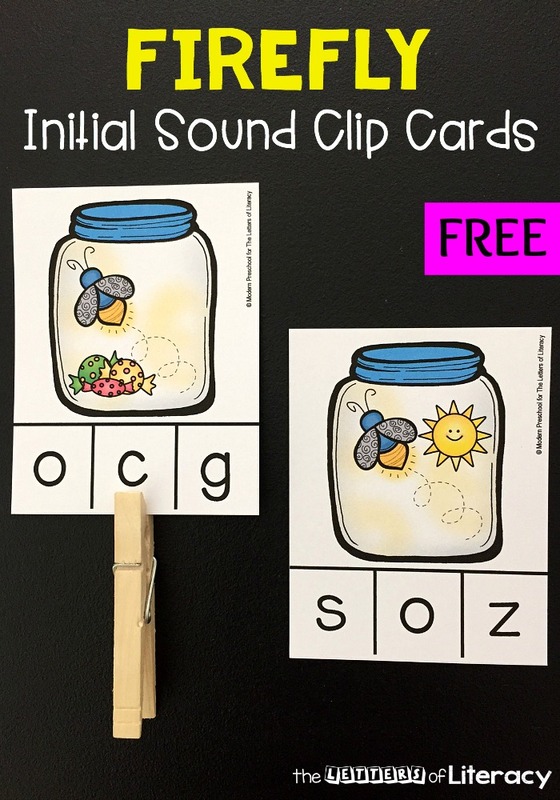 It may even seem silly to the kids as you introduce the initial sound clip cards! 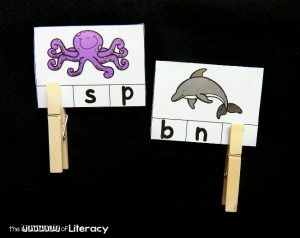 To organize the activity, put all of the clip cards in basket or tray. Pull a card out and play! Say what the picture is out loud and listen for the sound you hear at the beginning of the words. Stretch out the word if needed. 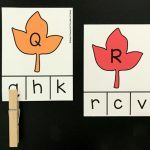 After identifying the sound, identify the letter that the sound makes. 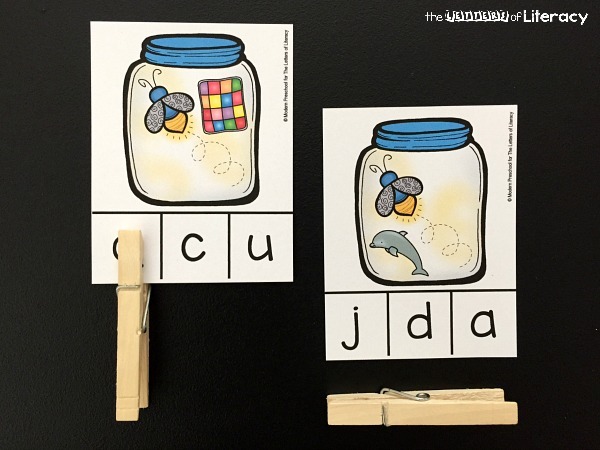 Clip the clothespin to that matching letter! 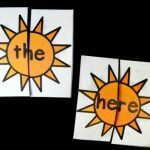 To make this activity self-correcting and completely independent, write the correct answer on the back of the clip card with pencil. 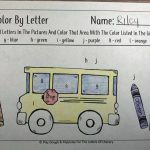 That way, the kids can play and double check their answers! 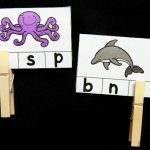 Ready to practice initial sounds? Grab your copy by clicking on the blue button below. 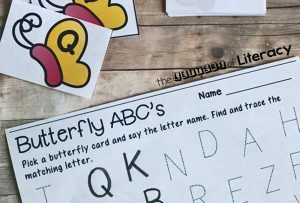 Then, hop on over and practice this butterfly alphabet match!